Unlike a fine cabernet sauvignon, your accounts receivable are at their best when less than 30 days old – and they definitely do not improve with age. Quite the opposite, in fact. The older you allow your accounts receivable to become, the more they cost you and the less likely your chance of 100% recovery. The trick is to keep from building up past-due accounts in the first place. Stay on top of your accounts receivable and keep that cash flow pouring into your bank account. This quote was offered by Ann Guinn in her presentation, Maximizing Firm Profits in a Challenging Economy, at the 2010 ABA Annual Meeting. Ann is the author of Minding Your Own Business: The Solo and Small Firm Lawyer’s Guide to a Profitable Practice, published by the ABA in May 2010. 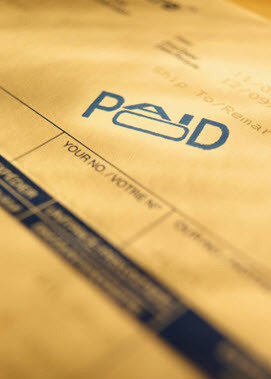 Collecting accounts receivable begins long before a potential client crosses your doorstep. The first step is to get a clear picture of your firm’s financial health. For example, do you know the cost and profitability of your practice areas? Your overhead-to-income percentage? Your realization rates (percentage of fees actually collected)? Your effective rate (your true hourly rate considering your realization rate)? This information is key to assessing profitability. Do you have a written business plan and budget? 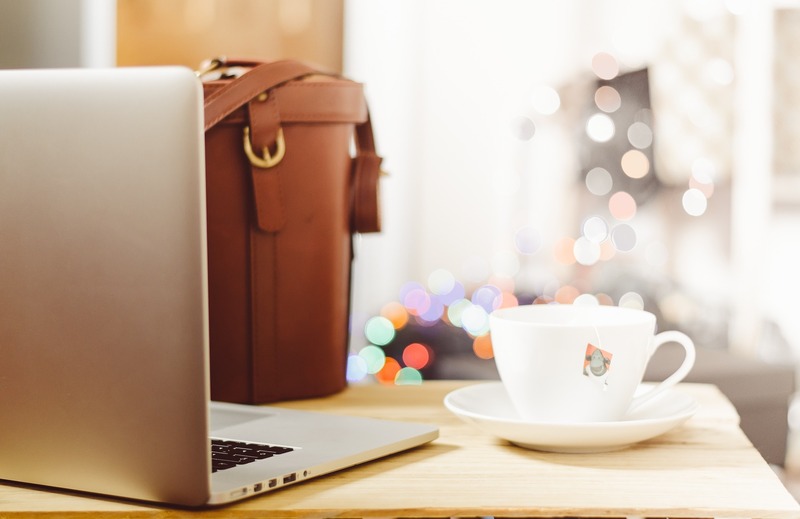 Don’t fall into the trap of thinking you don’t need these tools because you’re not applying for a loan or line of credit. At all times you should know where you’re going, why, and how much it will cost to get there. Properly screen clients and their cases to ensure payment. Many a collection problem can be traced back to a client or case the lawyer should never have taken. Communicate billing practices and procedures at the outset of representation. Clients are more likely to pay and less likely to dispute your bill if they understand what to expect. How are costs and fees billed? What is your billing cycle? When is payment expected? What will happen if payment is not received? These and other billing questions can be addressed in a client brochure or handout. The PLF offers a sample billing brochure for clients on the PLF Web site. Select Practice Aids and Forms > Client Relations > Billing Info Brochure. Get adequate retainers up front or collect earned upon receipt fees. Getting money before you begin work on a case is a no-brainer. However, if you compromise and enter into an agreement allowing the client to make incremental payments, then monitor the arrangement closely. Hold clients accountable and be prepared to withdraw if they don’t keep up their end of the bargain. Put it in writing. Even if you do an excellent job of explaining your billing practices and follow-up your discussion with a brochure, you should still have a written fee agreement. If you are collecting a fee earned upon receipt, you may soon be required to put your agreement in writing. Capture all your billable time contemporaneously. Lawyers who record their time after the fact almost always shortchange themselves by underestimating how much time a task actually took. Resist writing your time off. Clients should see all the work and effort put in on their case. If you elect to mark an item “no charge,” that’s your decision, but don’t deprive clients of the complete picture. Clients love detail! Studies show the more detailed your billing statement, the less likely the client is to dispute it, and the more likely he or she will pay promptly. Your bill isn’t just the amount due, it’s an opportunity to demonstrate the value of your services. Instead of tracking what Guinn calls the 4 P’s – Postage, Phones, Photocopies, and Phaxes – considering charging a flat two or three percent of monthly fees to cover these expenses. Incorporate this approach into your written fee agreement, and your billing just got substantially easier. Bill promptly and on schedule. If accounting isn’t your forte, outsourcing to a competent bookkeeper may be just the ticket. In any case, get those bills out the door. Clients can’t pay you if they don’t know what they owe. Have a collections policy in place and follow it. The first step might be as simple as sending a re-bill noting that payment was not received as expected. For example, if your clients are expected to pay within 30 days of the billing date and no payment is received by day 31, a re-bill should be issued. If the re-bill does not result in payment, outline the next step to to be taken and when. Review your aged accounts report weekly. If you have accounts that are more than a year past due, Guinn recommends writing them off (or making one last effort to collect, then writing them off). Any account that is more than 90 days past due should be on a payment plan. According to Guinn, you should have no more than two months’ worth of revenues in outstanding receivables. For example, if you average $10,000 in revenue each month, your receivables shouldn’t exceed $20,000. Last but not least: Avoid suing your client for fees. Minding Your Own Business: The Solo and Small Firm Lawyer’s Guide to a Profitable Practice, can be purchased at a discount through the PLF. From the PLF home page, select ABA Products under the Loss Prevention heading.